cuisine and an excellent service. Sofia is famous with its night clubs and casinos. 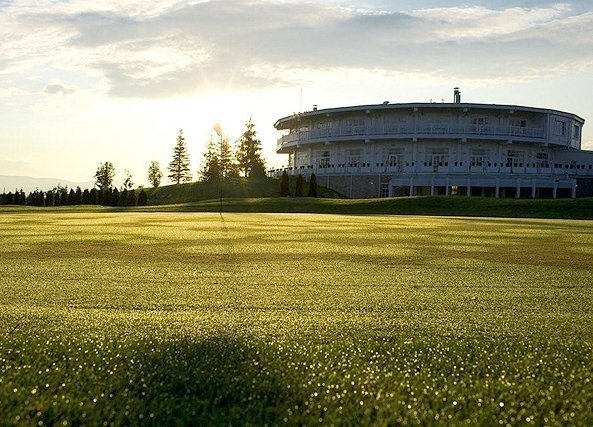 A transfer could be aaranged from St Sofia Golf Club to the city center and back.